All you may wish to know about the snakes found along the Bibbulmun Track. Western Australia is blessed with a great variety of snakes. 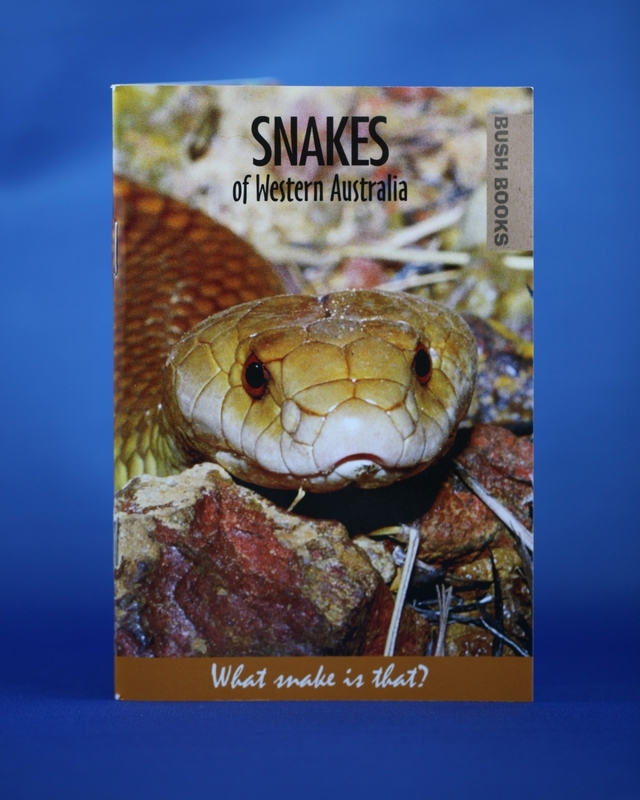 Around 110 snake species occur in WA, with around 35 of these confined to the state. On the Bibbulmun Track you are most likely to encounter the dugite, the tiger snake or perhaps, if you are really lucky, a beautiful carpet python. You might like to know which of these are venomous!